Broadleaf Commerce, the leading software provider for custom commerce solutions, is proud to announce a live web event revealing the new Quote Management B2B feature. During the event, Broadleaf engineers Cade Rea and Elbert Bautista will review the features key to supporting heightened B2B commerce capabilities. The live web event will also explore the utilization of Quote Management and the concepts this feature is built on. Expanding on the platform’s robust B2B features, Quote Management gives customers the ability to start the conversation at their convenience. The new capability enables businesses and customers to add custom line items to quotes that can be priced and sold like standard catalog items. 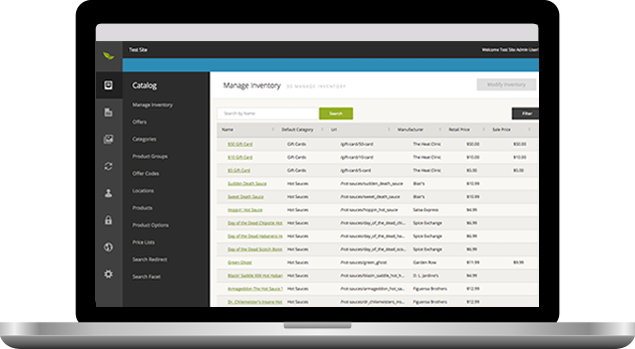 Quote Management features covered in the event will include quote negotiation, status, and record of changes within the Broadleaf administrative interface, as well as quote messaging between customers and the back-office sales team. Those interested in attending the live web event, or other future Broadleaf Commerce web events, may register at www.broadleafcommerce.com/webinars. “Quote Management with Broadleaf Commerce” will be recorded and available on the Broadleaf Commerce website following the live event. 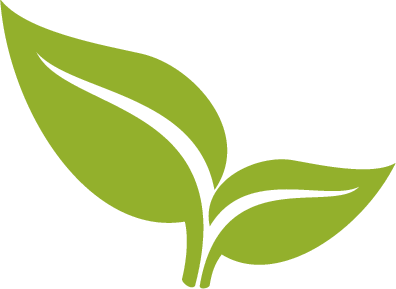 For questions regarding Broadleaf Commerce and the services offered by the eCommerce platform provider, please visit www.broadleafcommerce.com.